SunWa can accommodate up to 141 persons sharing. 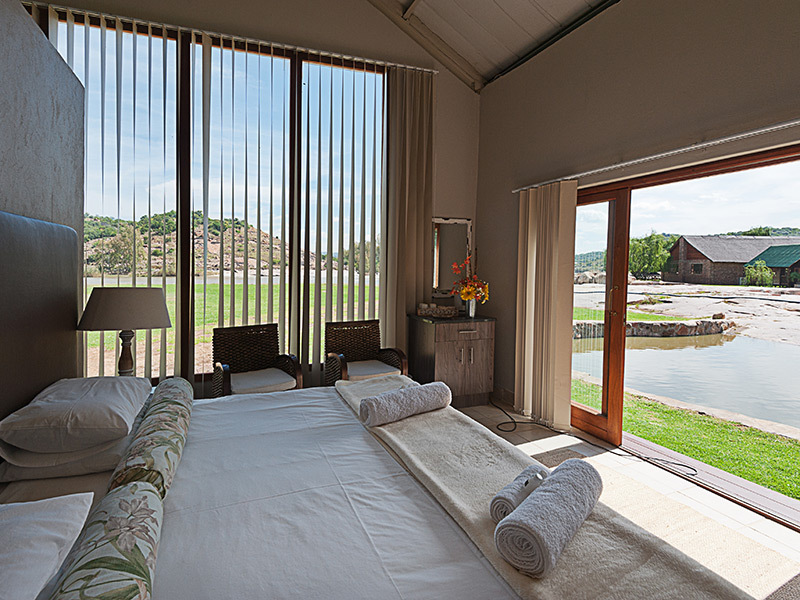 A beautiful place situated on the banks of the Vaal River located 10km outside Parys and 120km south of Johannesburg. 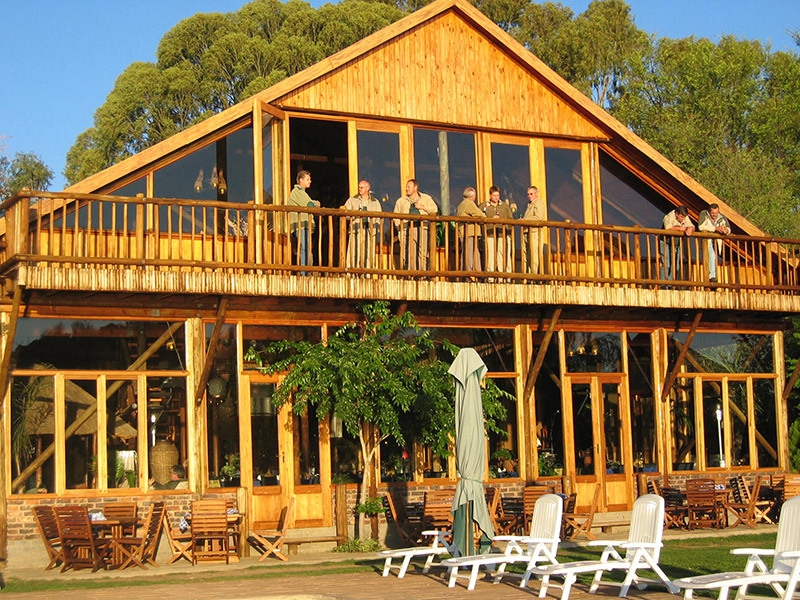 We have gone to great lengths to best utilise the beautiful environment of the Vaal River and to create a conferencing, accommodation and in-house-run team-building venue where tranquillity and hospitality are paramount. 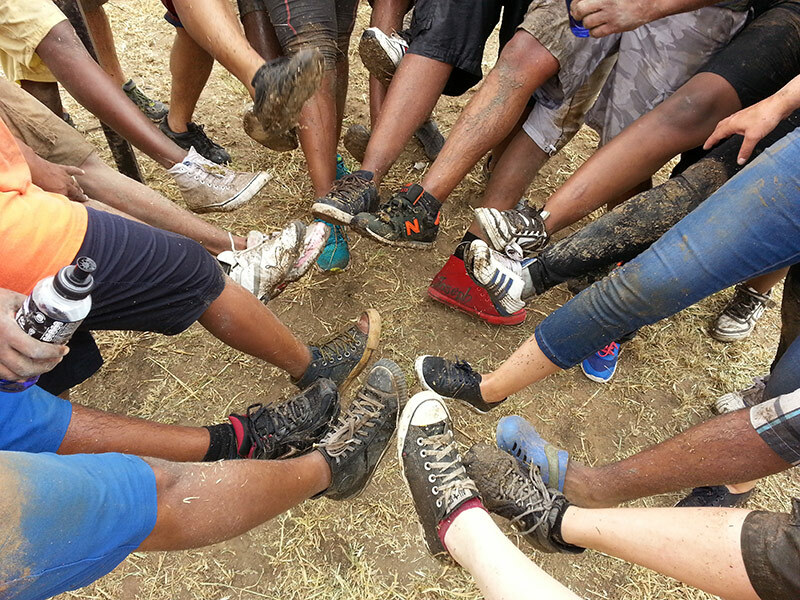 Team-building activities are an important part of the SunWa experience. Qualified SunWa facilitators focus on elements of teamwork and interpersonal dynamics.